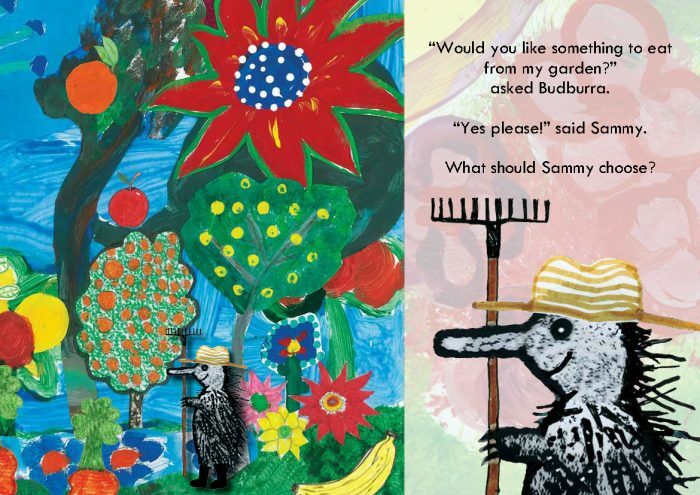 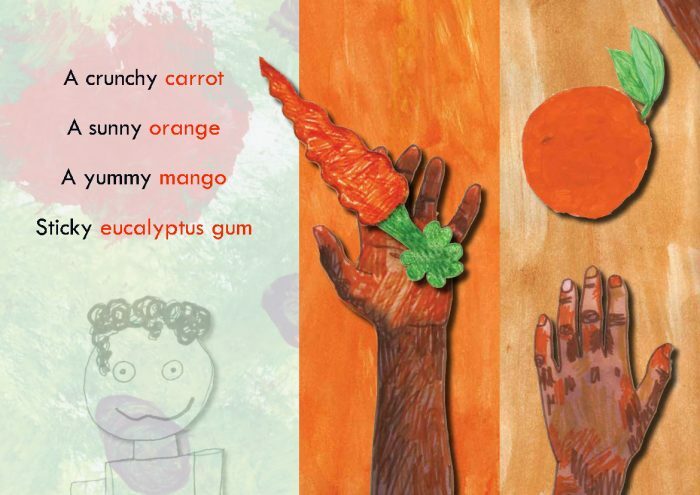 Join Sammy on a journey through Budburra’s garden, eating yummy foods and learning the colours on the way! 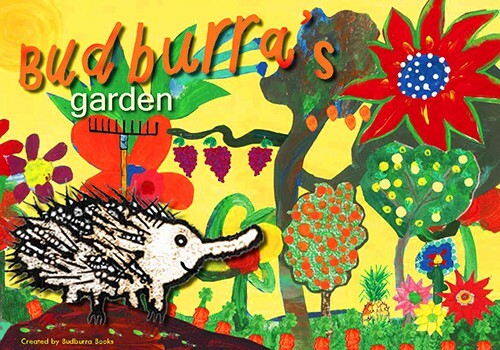 Budburra’s Garden introduces children (3-5 years) to the healthy eating concept of “eating a rainbow everyday” using colours and foods. 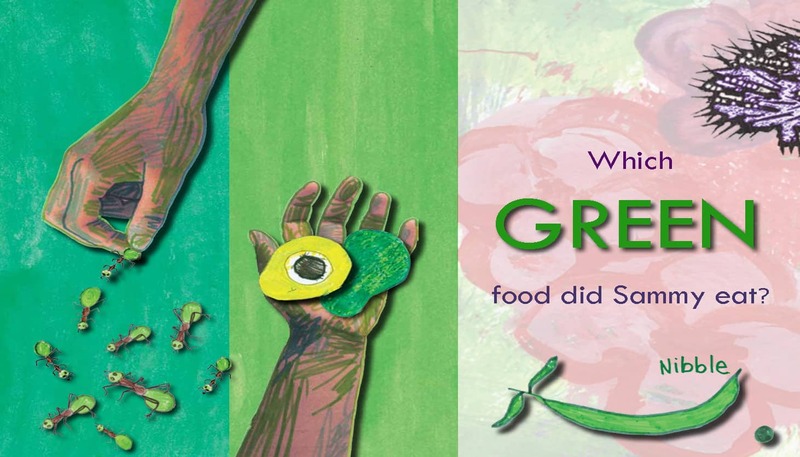 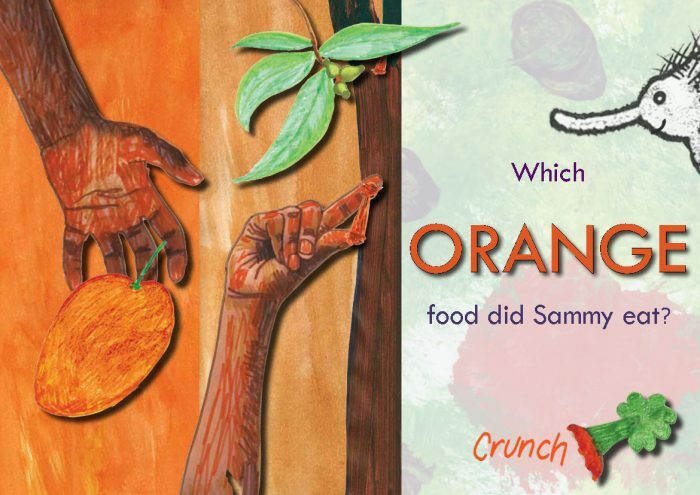 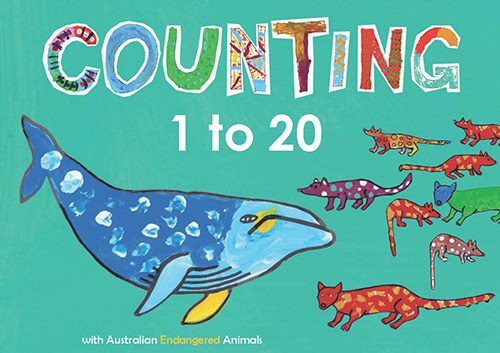 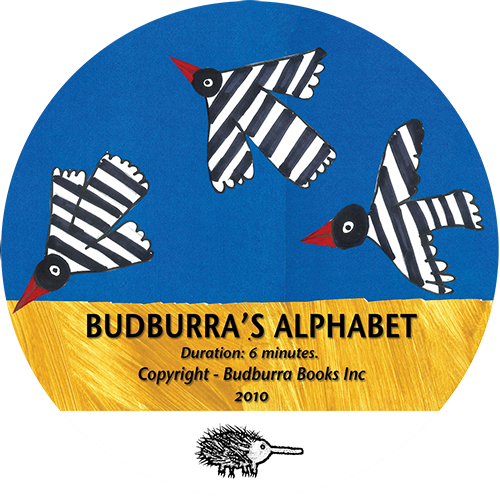 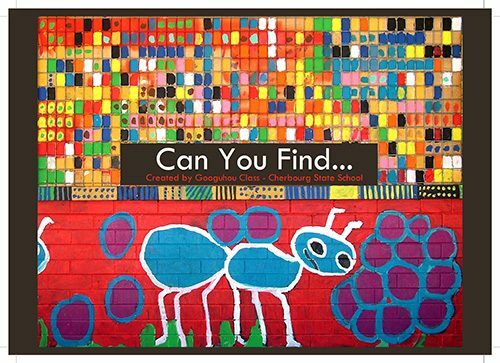 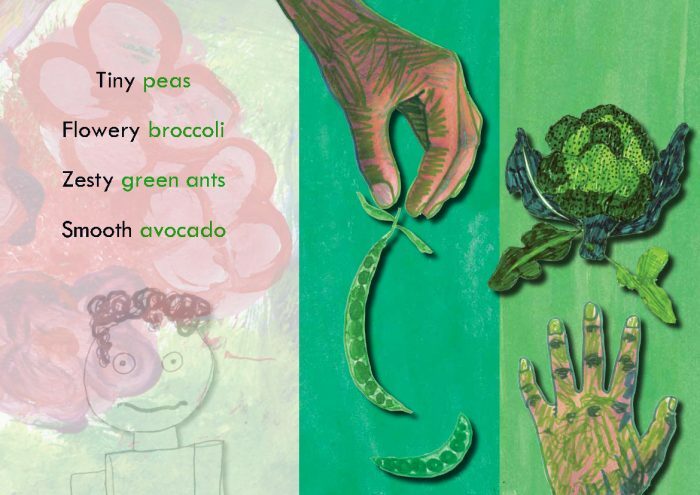 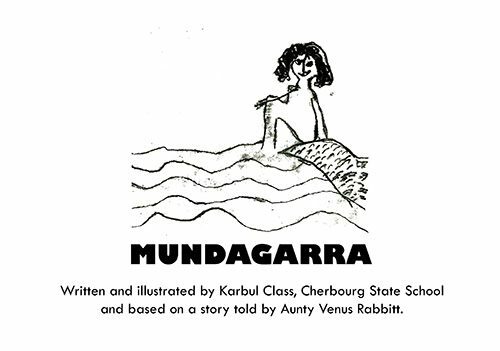 The book is artwork driven and very interactive, utilising repetition, descriptive words, visual clues and a back section including discussion points, fun recipes and bush tucker information.